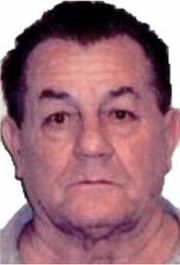 Longtime Gambino mobster/Gotti confidant John Carneglia, 73, gets out of prison next year, specifically on June 11. He already has one foot out the door, though, having been moved to a halfway house in Brooklyn, a source told Cosa Nostra News. The BOP inmate locator site confirms this. His partner in crime, Gene Gotti, 70 (brother of the one and only) is slated for release, on September 15, but hasn't been moved yet from Pollock FCI. Carneglia and Gotti are finishing up what was handed down as a 50-year sentence for major narcotics trafficking. 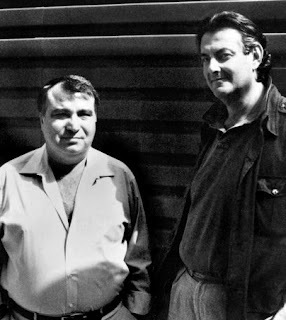 A close cohort of John and Gene Gotti's, he and Gene were sent away together in 1989. Not exactly by choice, however. He and Gene Gotti were given an opportunity to accept a plea deal that would've permitted a prison sentence of around 10 to 15 years; meaning both would've been free to celebrate the Millennium. However, John Gotti adhering to the mob dictum that forbids admitting guilt, urged them to go to trial -- ordered them is more like it. 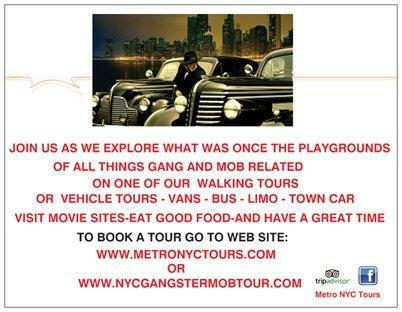 Gotti, then the newly coronated king of the Gambino family, then tried to fix the jury, prosecutors later said. Things did not go according to plan. "He and Gene got screwed," Michael DiLeonardo said. "They should have been home a long time ago." But John Gotti "wanted to lead by example." It was a kamikaze mentality, the former Gambino capo said. "Carneglia (pronounced Car-neel-ya) was loyal to the Gottis and went down for it." DiLeonardo said that Carneglia was known to be a "very witty and a very sharp guy. 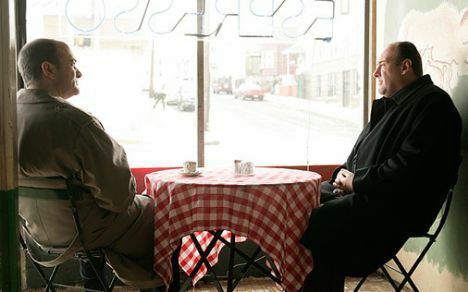 I never dealt with him, but he had a business acumen; even his brother Charlie did. John (Gotti) had no business acumen; John ran no businesses. 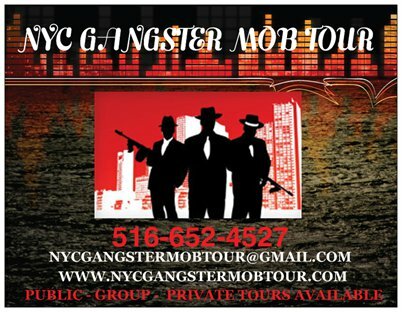 John Gotti's only concern was running the business of the Gambino crime family and trying to gain control of the Commission. Money wasn't John's God -- power was!" 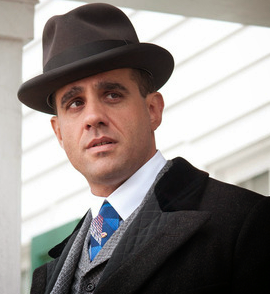 "It’s a shame John (Carneglia) and Gene followed John (Gotti) into hell." And despite what we wrote -- based on published reports -- Carneglia most definitely was a made member of the Gambino crime family. In fact, when we asked him about this Michael laughed. "Yeah, he was made," he said. 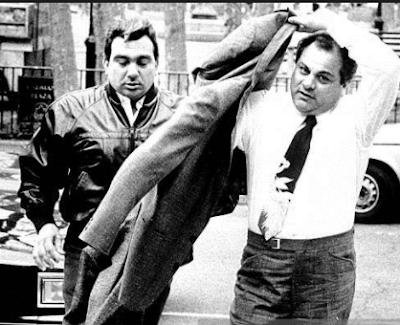 Carneglia allegedly participated either directly or indirectly in many key historical American Mafia events of the 20th century, including the three Bonanno capo murders in 1981 -- Alphonse (Sonny Red) Indelicato, Phil Giaccone, and Dominic (Big Trin) Trinchera) at Joe Massino's behest were all shot death in the basement of a club. The Gambinos allegedly took care of body disposal, not doing a very good job of it. As we wrote, Alphonse "Sonny Red" Indelicato's hand had popped up out of the earth only about three weeks after the shootings, in May 1981, a ghoulish display witnessed by a group of children that were playing there. Had they only dug deeper in that alleged "mob burial ground" in Queens.... but they didn't, so it took the New York Medical Examiner's Office some 20 years to identify the remains of "Phil Lucky" and "Big Trin." 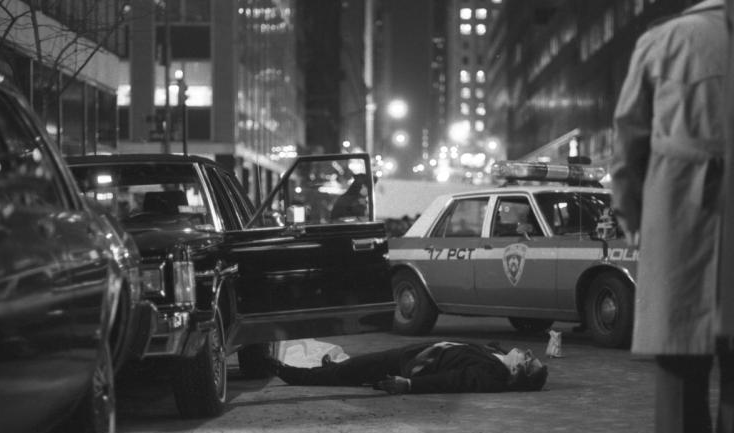 Carneglia was reputedly involved in the December 1985 Paul Castellano shooting that put John Gotti in power. John Carneglia allegedly was among the shooters in front of Sparks Steak House; Carneglia allegedly was the one who shot Castellano in the head. Carneglia allegedly shot Paul Castellano in the head in front of Sparks. 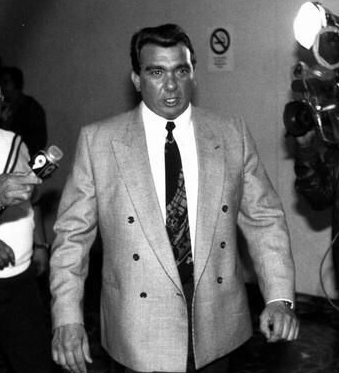 In fact, he was identified by a witness who gave riveting testimony while on the stand during the 1992 Gotti trial in Federal District Court in Brooklyn, the one that put the Gambino boss in prison for life. With dramatic gestures, the witness, Jeffrey Davidson, said he had just left his office in a midtown public-relations company and was walking along East 46th Street on the evening of Dec. 16, 1985, when he came upon the murder scene. "I stepped off the curb between two parked cars, and I heard a volley of gunfire, shots," Mr. Davidson said. "Several pops, kind of clustered together." "Well, I stepped out in the street, looking to see what was going on," he testified, as he stood in front of the jury box and pointed to a chart depicting the 46th Street block between Second and Third Avenues. "I looked up 46th Street, because that's where I heard the shots." "I saw a body in the street next to a car with its driver's side door open," he said. "It was laying flat on its back." "And then I saw a man come from around the front of the car," Mr. Davidson continued, adding that he saw the man "stand over the body in the street." "Then, I saw this man extend his arm over the body in the street and saw his arm recoil three times," the witness said as he extended his own right arm, pointing his forefinger and cocking his thumb to simulate a gun firing and recoiling three times toward the ground. He added that he heard "the sound of gunfire." On the witness stand, Davidson described the gunman and picked out his picture from photographs, identifying him as John Carneglia, a know Gotti associate. Mr. Davidson testified that he had a clear view of the gunman's profile when he walked around the car after firing three shots into the body on the street. The gunman had a prominent nose and protruding lips, the witness said, and wore a long, dark coat. "I got a very good look at him," he told the jury. "They weren't running, but they were walking quickly," he said, adding that they disappeared on the bustling street. The prosecution contends that three gunmen carried out the shooting, which took place in front of Sparks Steak House. 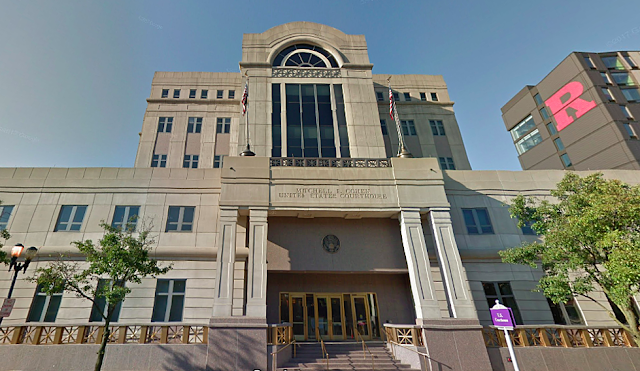 (The prosecutor) elicited from the witness that he got into financial difficulties later, stole some money from his employer, pleaded guilty to a misdemeanor and moved from Manhattan to somewhere in the West. When New York detectives came to his new home in 1987 to ask again about the shooting, he said, he finally told them what he had seen. He identified the gunman from photographs, he said, and detectives later took him to the Federal courthouse in Brooklyn, where he identified the gunman walking into the lobby. 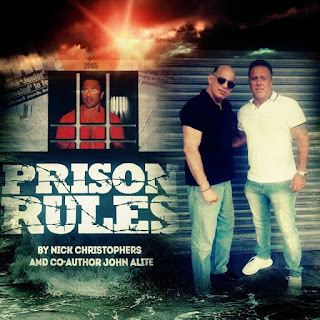 Mr. Carneglia was on trial at the time in a drug case that resulted in 50-year sentences for him and Mr. Gotti's brother, Gene. 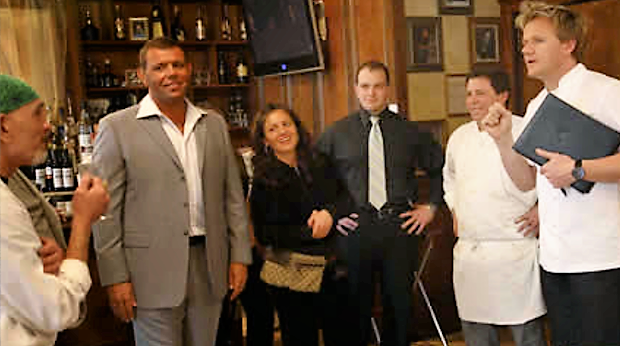 John Carneglia's brother Charles was sentenced to life in prison in September 2009 for racketeering conspiracy and four murders, two of which were stabbings. (There was a fifth: Judge Weinstein determined at sentencing that the government "proved as relevant conduct" Carneglia’s commission of the 1976 murder of Brooklyn Criminal Court Officer Albert Gelb after the trial jury was unable to reach a unanimous verdict). After two mistrials, the two were convicted on May 23 of running a heroin distribution ring in 1982. Gene and John Carneglia were each sentenced to 50 years in prison for racketeering and drug trafficking. Under Federal guidelines, it is unlikely the two defendants would be eligible for parole in less than 25 years, Andrew J. Maloney, the United States Attorney for the Eastern District of New York, said at the time.